Two men, each handsome and unusually adept at his chosen work, embodied an element of the great dynamic that characterized America's rush toward the twentieth century. The architect was Daniel Hudson Burnham, the fair's brilliant director of works and the builder of many of the country's most important structures, including the Flatiron Building in New York and Union Station in Washington, D.C. The murderer was Henry H. Holmes, a young doctor who, in a malign parody of the White City, built his "World's Fair Hotel" just west of the fairgrounds - a torture palace complete with dissection table, gas chamber, and 3,000-degree crematorium. 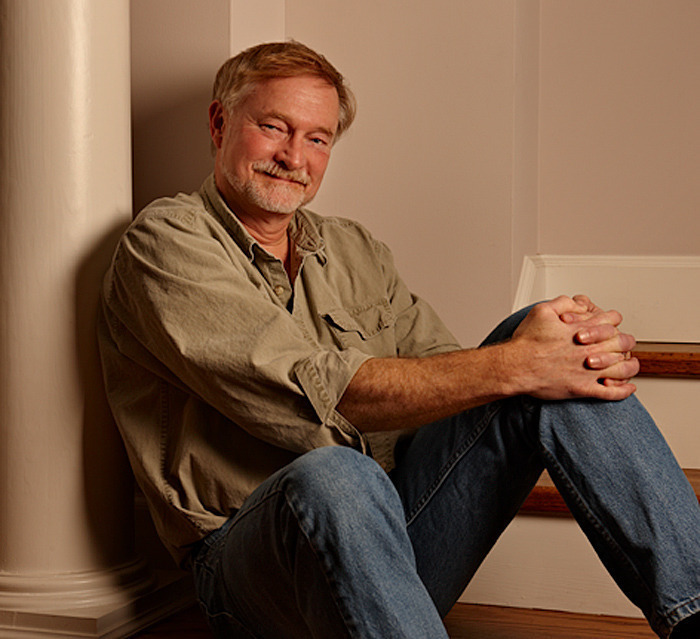 Erik Larson, author of the international bestseller , was nominated for a National Book Award for , which also won an Edgar Award for fact-crime writing. His latest book, , has been acquired for publication in 20 countries and optioned by Tom Hanks for a feature film. Erik is a former features writer for The Wall Street Journal and Time. His magazine stories have appeared in The New Yorker, The Atlantic Monthly, Harper's and other publications. Larson has taught non-fiction writing at San Francisco State, the Johns Hopkins Writing Seminars, and the University of Oregon, and has spoken to audiences from coast to coast. He lives in Seattle with his wife, who is the director of neonatology at the University of Washington Medical Center and at Children's Hospital of Seattle, and the author of the nonfiction memoir, Almost Home, which, as Erik puts it, "could make a stone cry. " They have three daughters in far-flung locations.